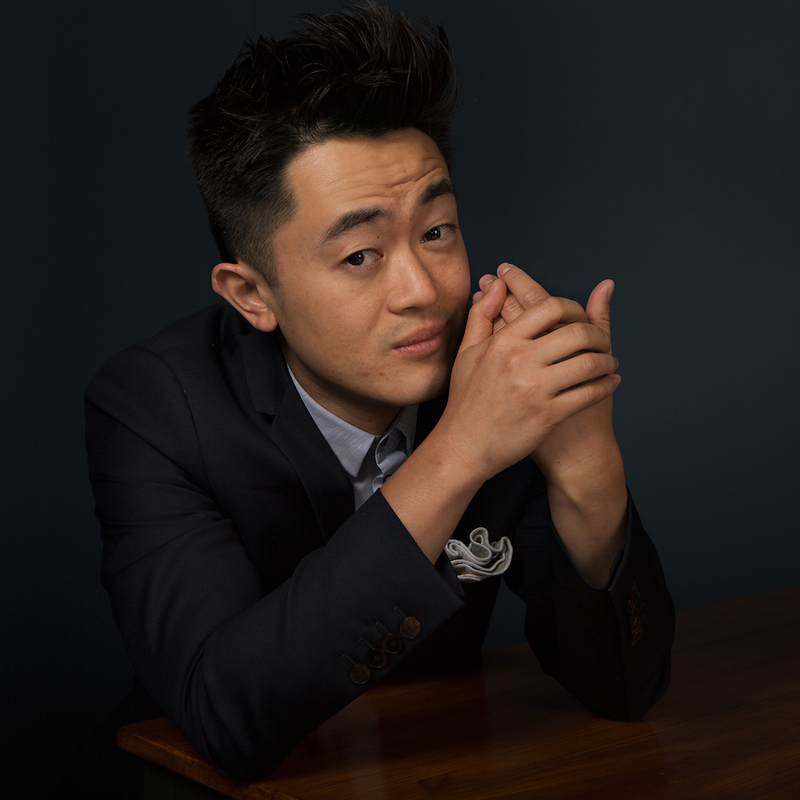 Benjamin Law is a journalist, columnist and screenwriter. He’s the author of The Family Law (2010), Gaysia: Adventures in the Queer East (2012) and the most recent Quarterly Essay on Safe Schools. The Family Law is now an AACTA-nominated TV series for SBS, which he created and co-writes.